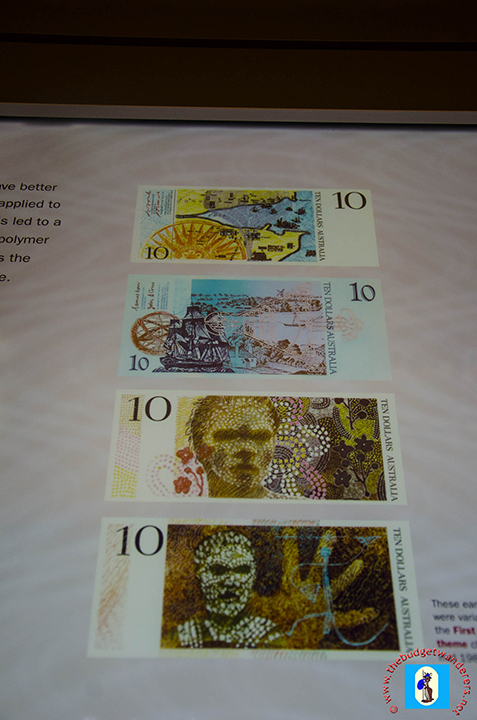 Aborigines portrayed on the currency notes. Money makes the world go round as the song goes. But money can also be a window to a country’s past, present and future. This could be debatable in so many terms; however, the Museum of Australian Currency Notes attest to this notion. 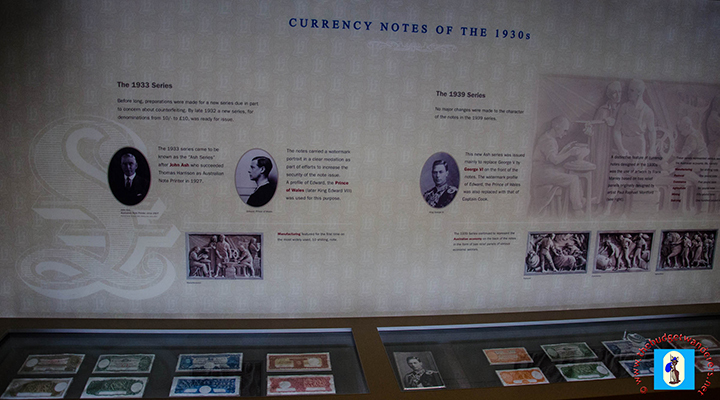 Located at the ground floor of the Reserve Bank of Australia, Museum of Australian Currency Notes is robust of amazing facts and historical background of the Australian currency notes and coins. 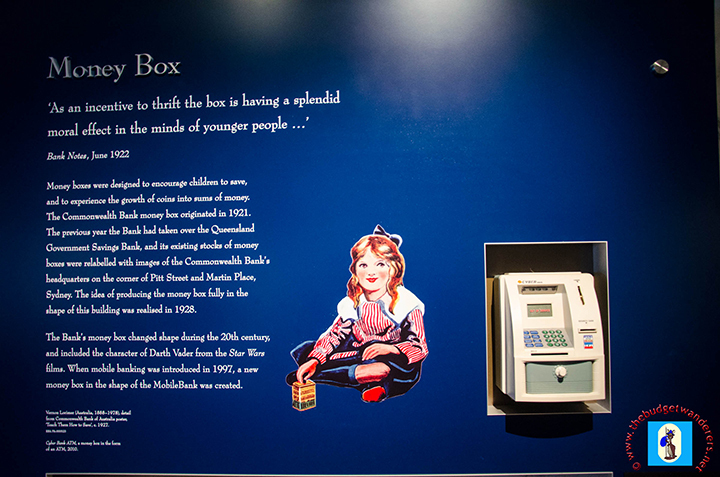 Old and new generation types of money opened a window of enormous account of the bygone era of Australia’s yesteryears. People, places and other important historical references, be it obvious or non-recognizable, portrays the vastness and rich culture of admixed Aboriginal and pre-Federation Australia. 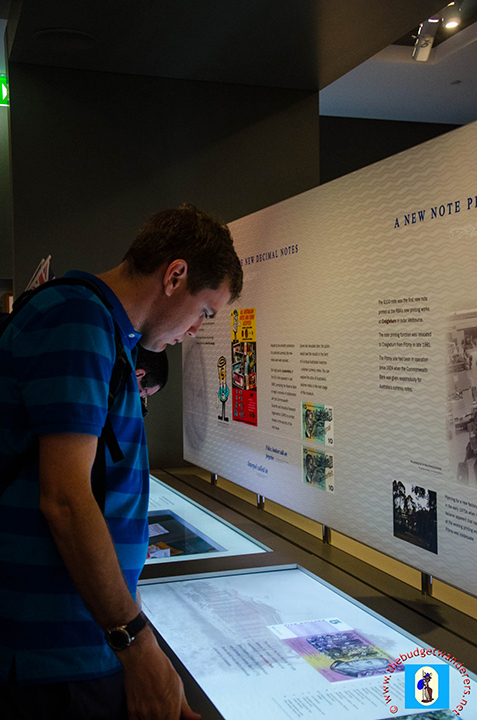 A brief historical description can be read about the displayed notes. A colourful selection of notes. In the years when the Commonwealth was established by the British monarchs, notes showed the economic development during those times. It is also during this era that the notes depicted how the economy springboard from the effects of the interwar years. 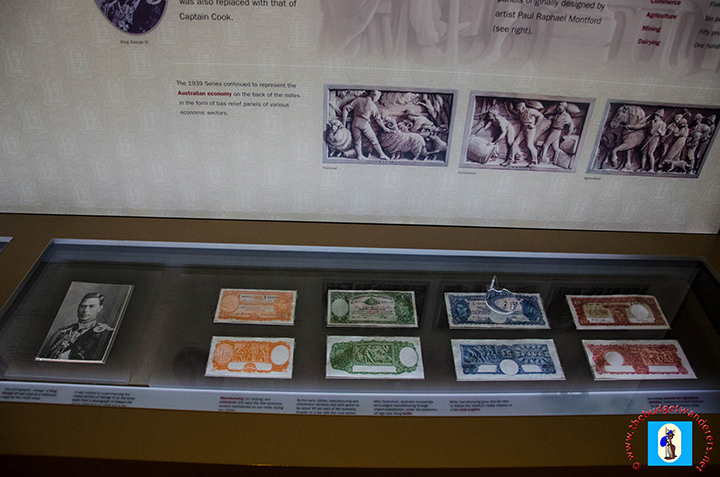 Just by viewing and reading the various exhibits on display in the museum, one can understand and learn the intricacies of the development of monetary bills. From its relevance as a tool in business and economics to the complexities of circumventing fraud, the gallery depicts most of these details. Having a look on the exhibits on display. Museum of Australian Currency Notes is located at 65 Martin Place in Sydney in the building of the Reserve Bank of Australia. It is open Monday to Friday from 10am to 4pm. That’s pretty cool to see. I love looking at how the currencies change over time. Very fascinating stuff! 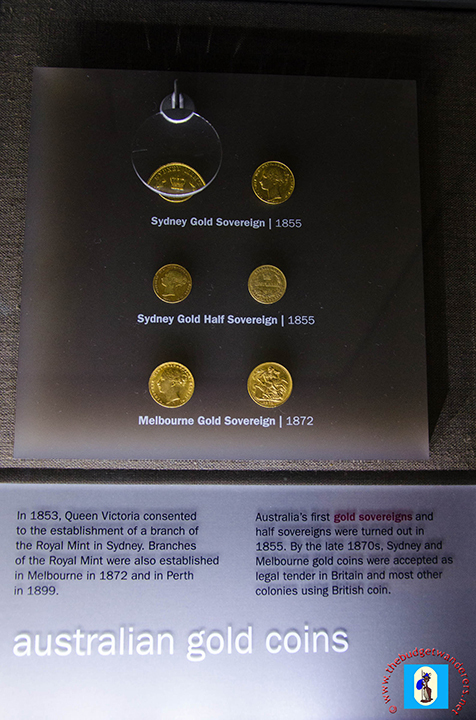 It’s really good to know that our past is secure in our museum like “Currency Museum of Australia” and I also see some very very old Currency to which I never see before.